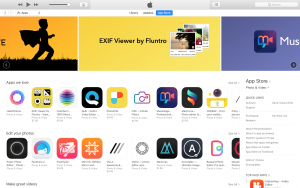 We are happy to announce that, Our EXIF Viewer by Fluntro is now featured by Apple on US and Canada Appstore. 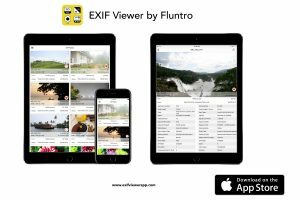 Introducing “Exif Viewer by Fluntro”, Beautiful iOS App which allows you to view and remove EXIF Photo metadata from images on your iPhone and iPad. Step 4: You can tap on remove exif metadata button to delete exif data including location gps coordinates completely.